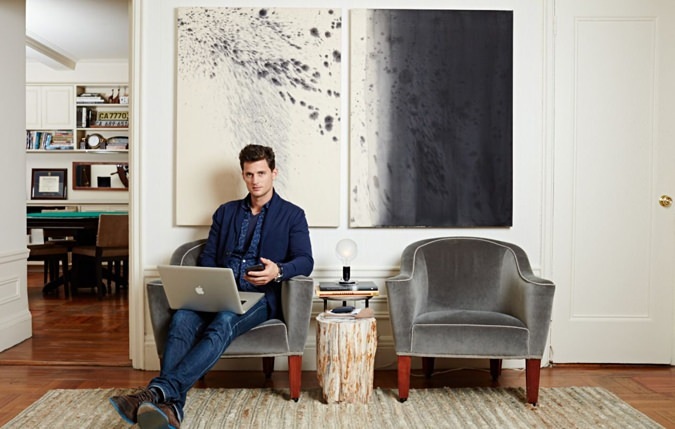 Swipe Some Inspiration From Garrett Neff's New York Apartment | Valet. 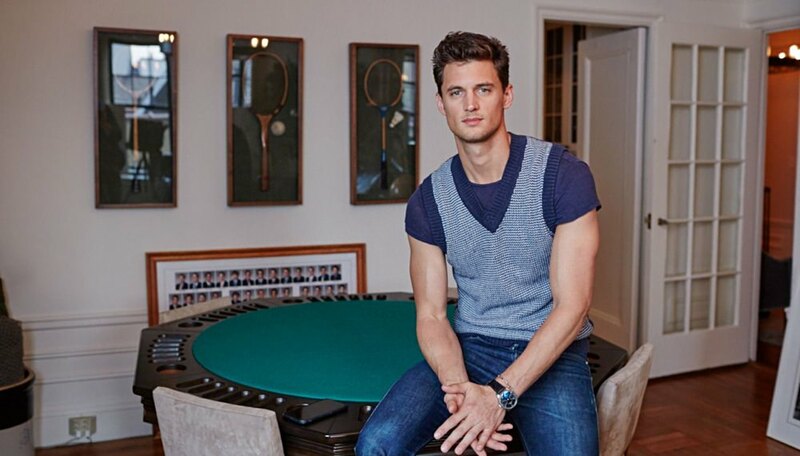 You might not know his name, but you know Garrett Neff's face. The closest thing we have to a male supermodel, Neff has been the face (and body) of campaigns for Calvin Klein, Tommy Hilfiger and H&M. He's also the founder of Katama, a modern swimwear line. And when he's not designing or jetting off to a photo shoot, he says he's usually at home on New York's Upper West Side. Neff recently let Yahoo tour his apartment and we noticed that there was a lot you could learn about taking your place to the next level. Take a look and take a few design tips away from the comfortable and eclectic design. These chairs were once in the office of Neff's father—worn out and damaged from years of abuse from the family dogs. Neff had them reupholstered in a smart grey mohair fabric and now they look masculine and modern, not to mention brand new. Nothing quite sets the mood in your place quite like lighting. It also has the ability to add texture and architecture to a room. When you can't wire in an overhead light fixture or sconces on your wall, use cleverly positioned lamps like the two vintage bedside task lamps or the arching Twiggy lamp by Foscarini. Display your items proudly. From travel souvenirs and family heirlooms to simple snapshots and whatever pieces you've gathered over the years that make you happy. These are the items that make your place look and feel like you. 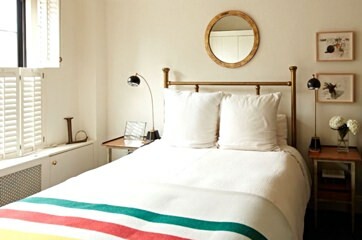 Even in the smallest rental apartment, you can add some big style by investing in a quality staple piece of furniture. 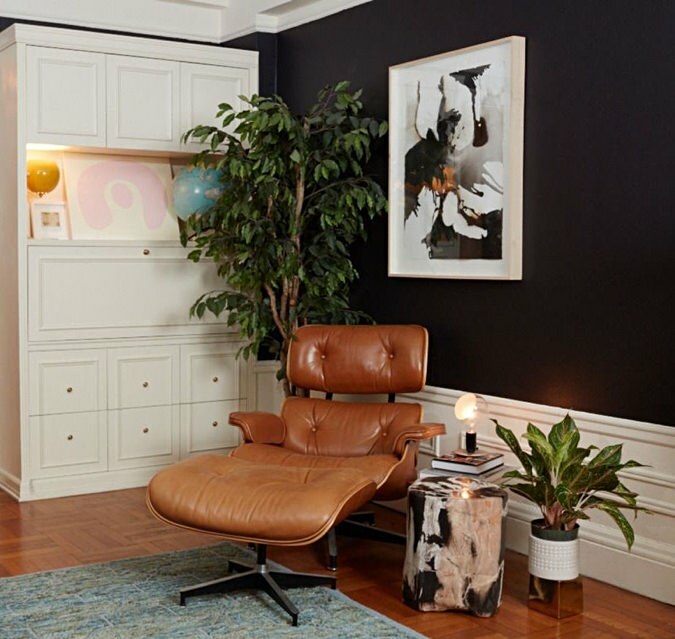 Perhaps the classic Eames lounge chair—a hallmark of success, authority and good taste. Neff pairs his with a petrified wood stump side table topped with a vintage lamp. Another way to make a statement? 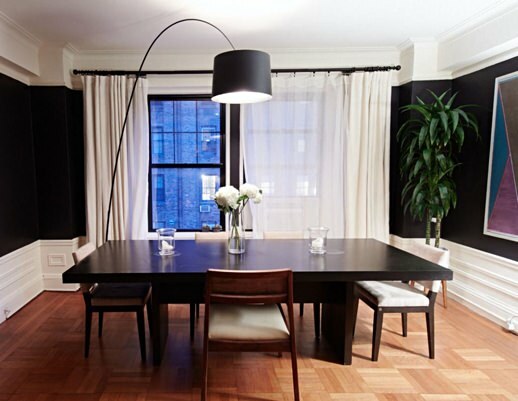 Painting your walls a dark, rich color which (contrary to what many fear) won't make your place look any smaller. Neff once appeared on "30 Rock" as a young Jack Donaghy. Affordable interior design moves courtesy of three modern getaways. 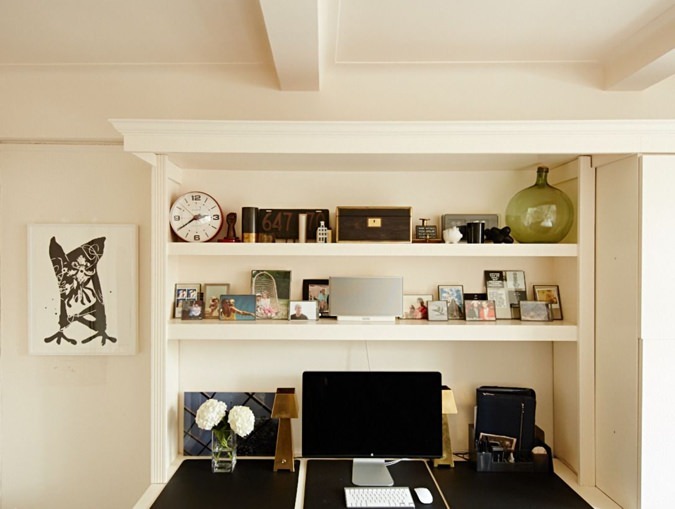 Five smart ideas to make your place instantly look better (without going broke).